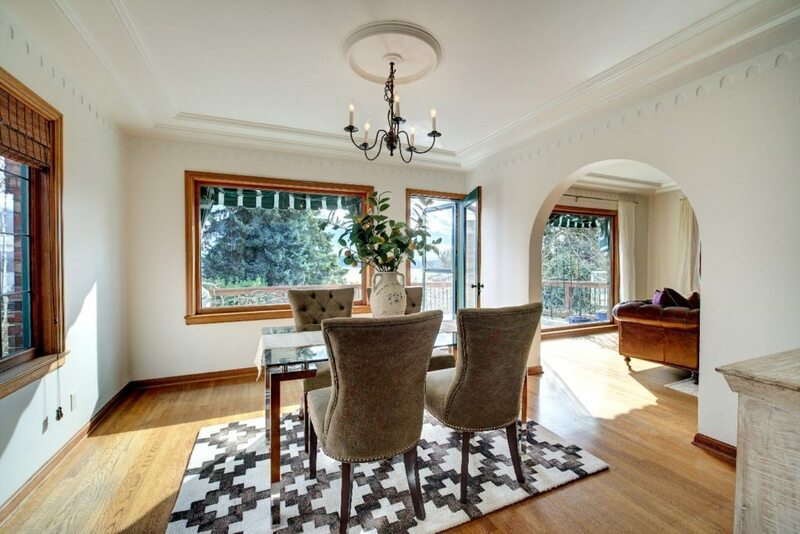 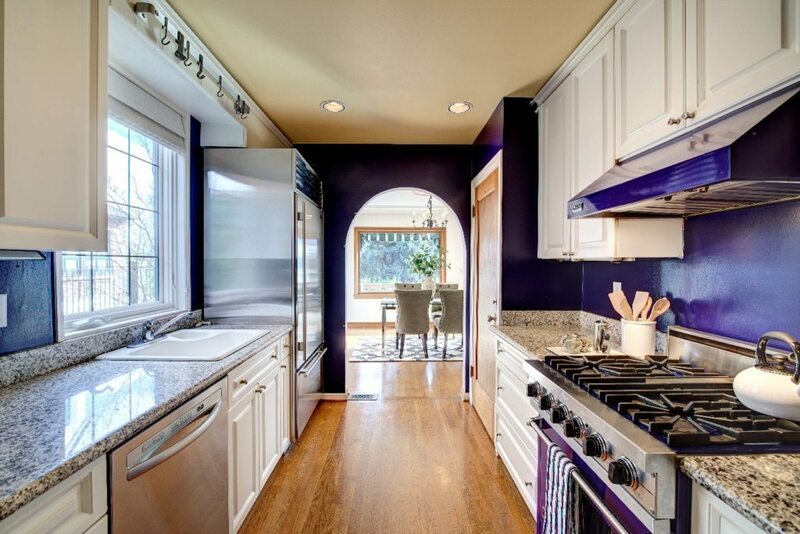 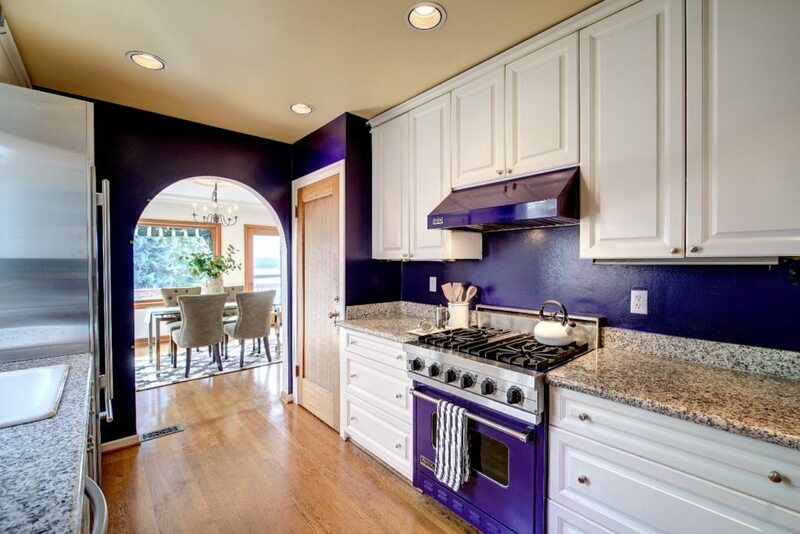 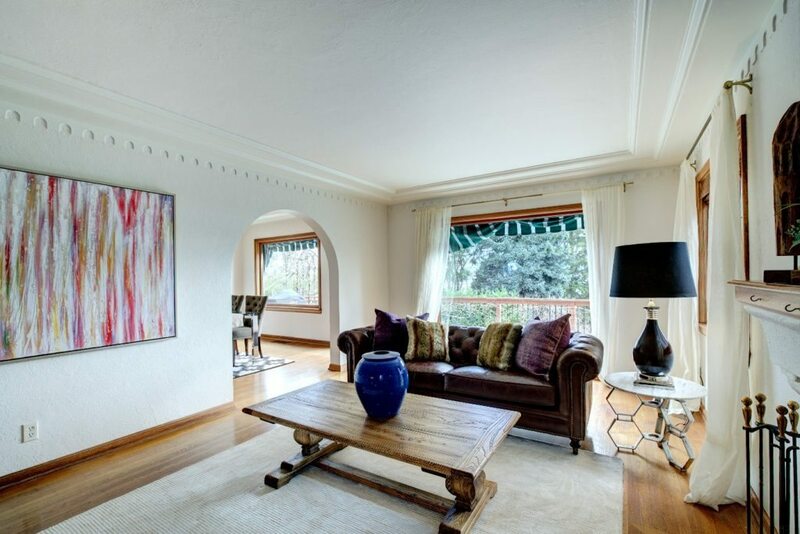 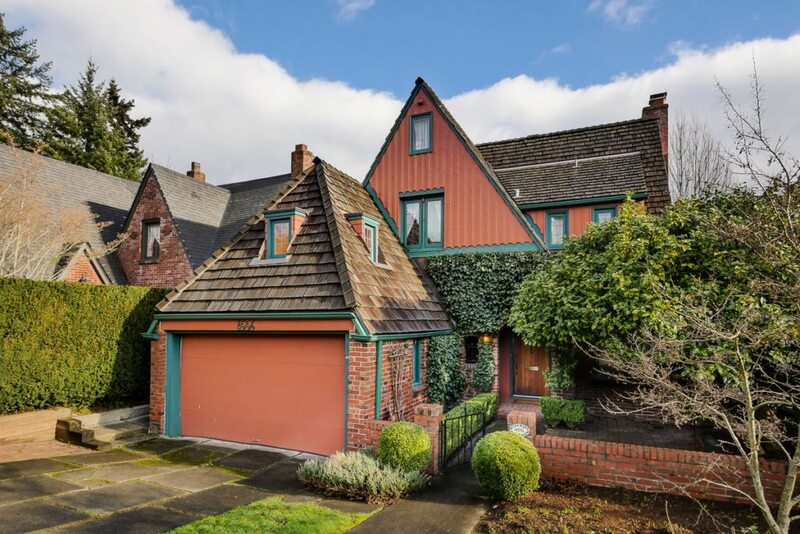 Beautiful Luxury home in Laurelhurst! 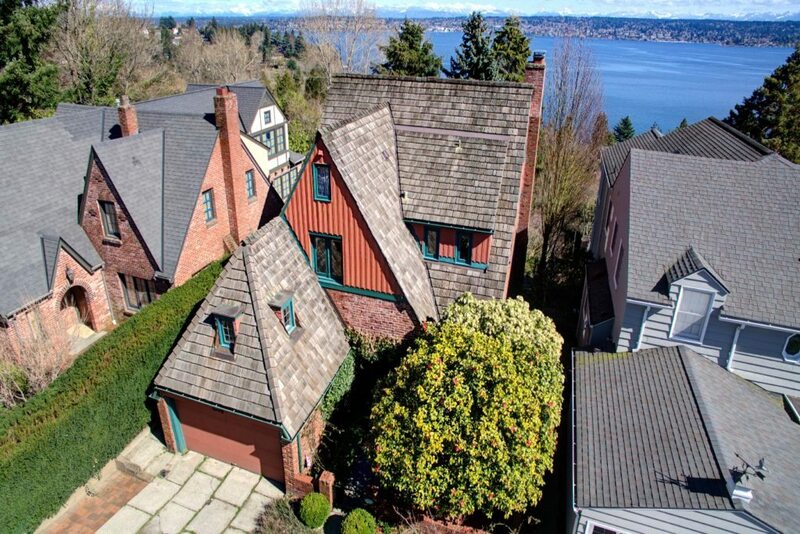 Storybook Tudor property in magical Laurelhurst setting. 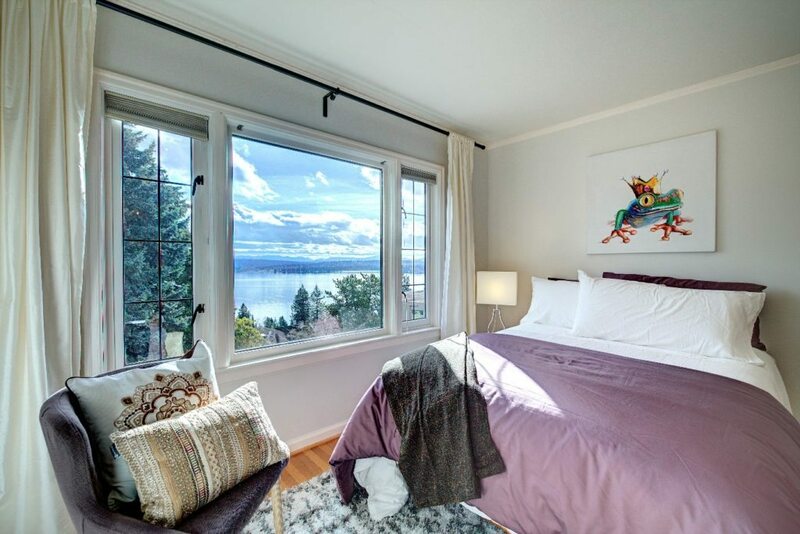 Wake up each morning to the sunrise and sweeping views of Lake Washington and the Cascade mountains. 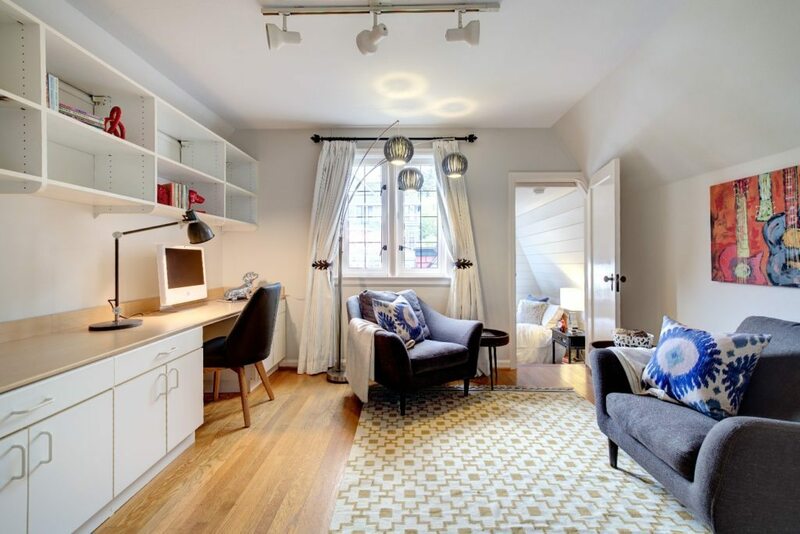 Vintage charm galore and every nook and cranny flooded with natural light. 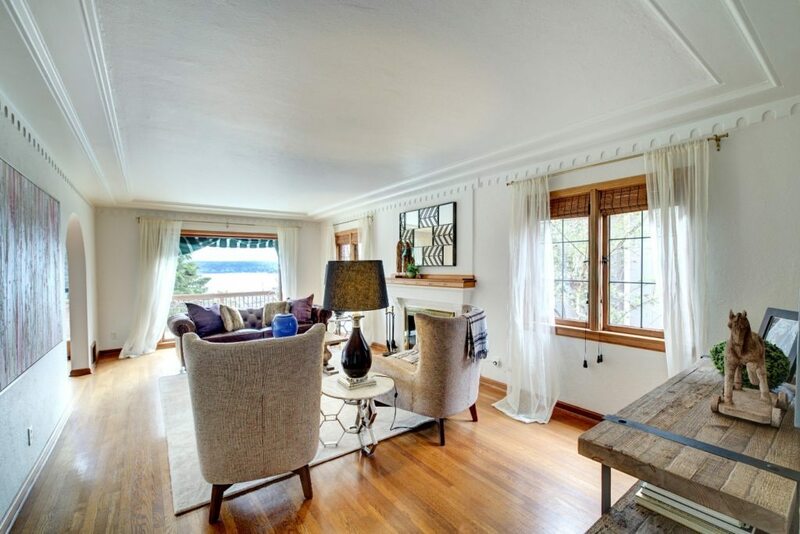 Each room is freshly painted and has original woodwork and whimsical details. 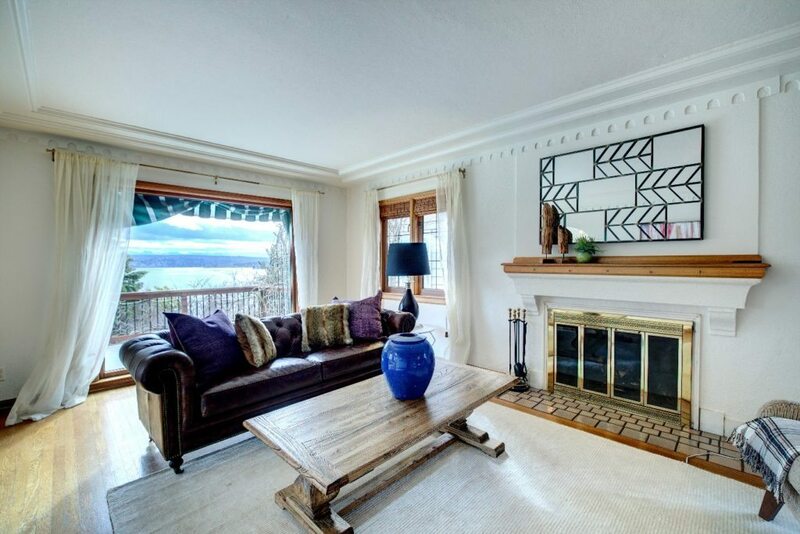 Gleaming hardwood floors and a romantic gas fireplace in the gracious living room, resplendent with natural light and in-your-face lake and mountain views. 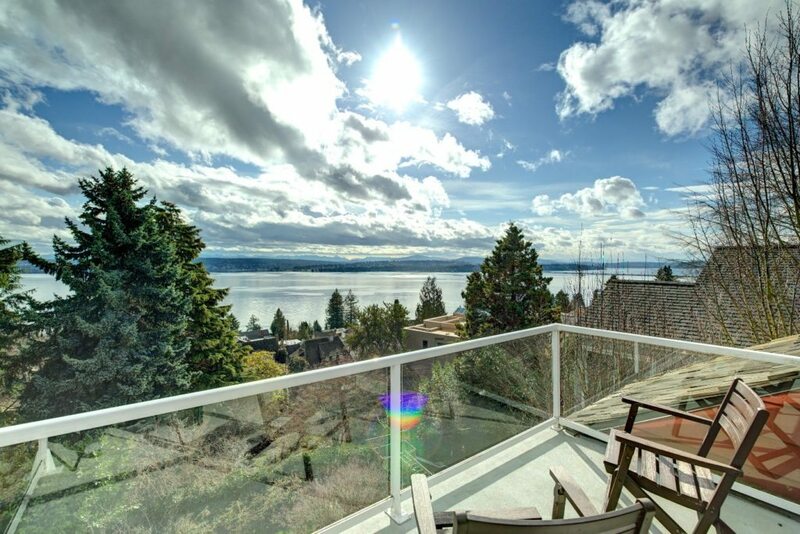 You’ll love the multiple decks, serene entertainment spaces and lush landscaping. 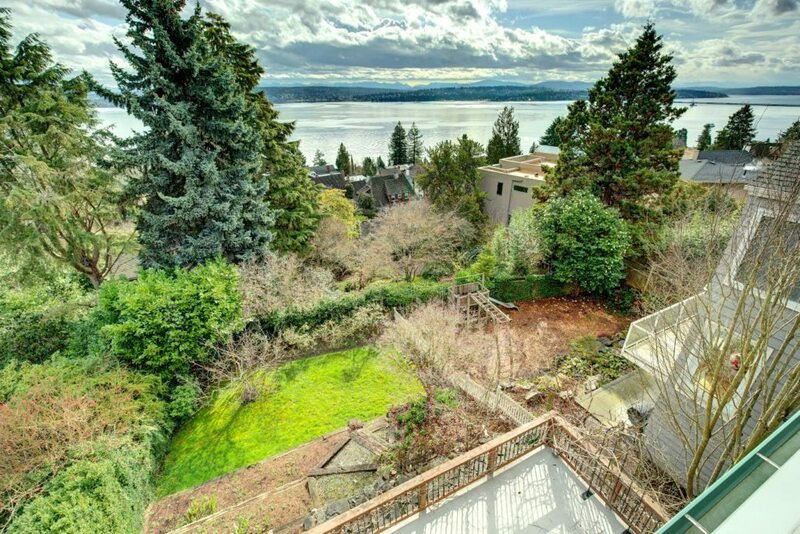 The decks face East with incredible views of Lake Washington. 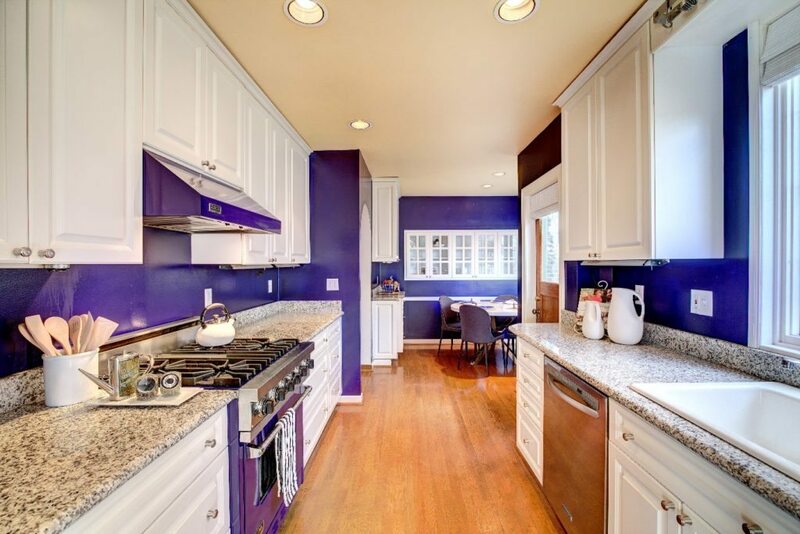 Beautiful gourmet kitchen with bright painted cabinets, hardwood floors, stone countertops, Viking gas range, Sub-Zero refrigerator, Miele dishwasher. 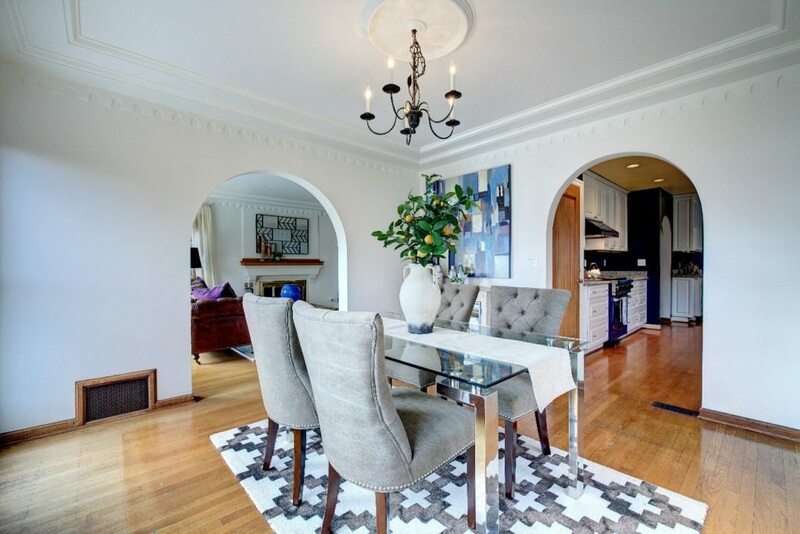 Formal dining room for entertaining or holiday dinners, plus eating space in kitchen. 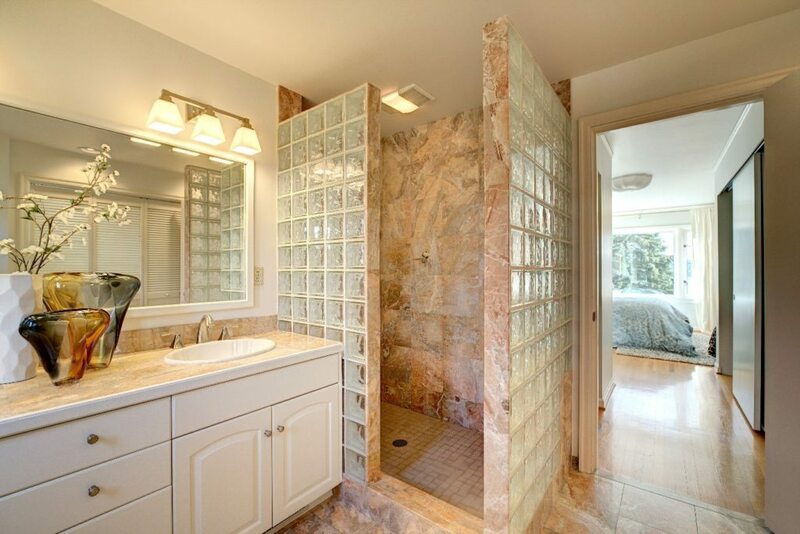 Incredible Master Suite with walk-in closet and a luxurious bathroom. 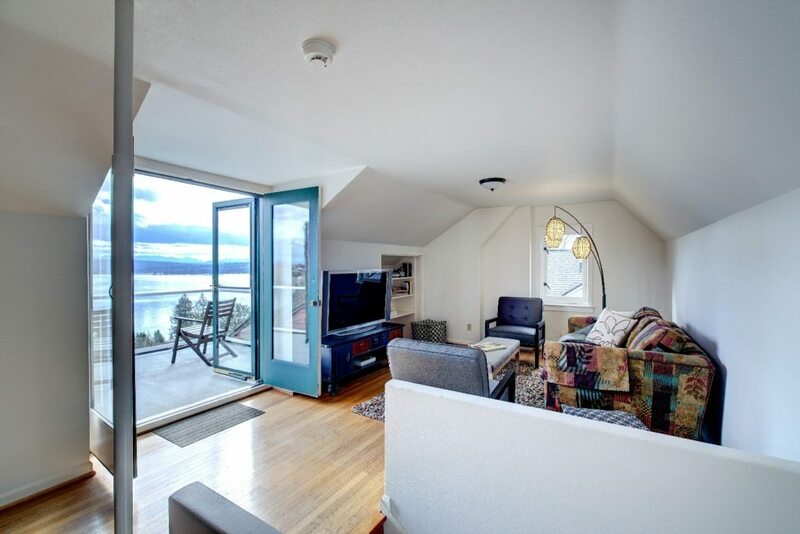 Amazing 3rd floor retreat with forever views, the perfect place to write your next novel or to paint your masterpiece. 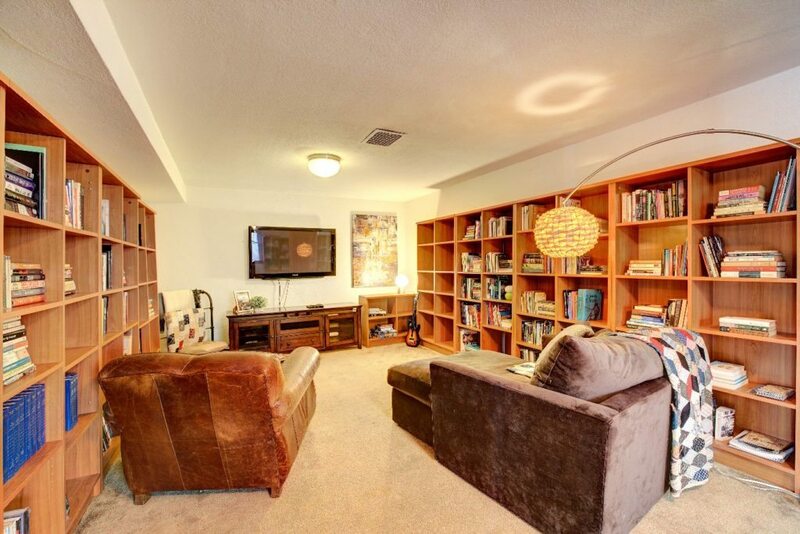 This home is located on a dead end street and within the Beach Club boundary. 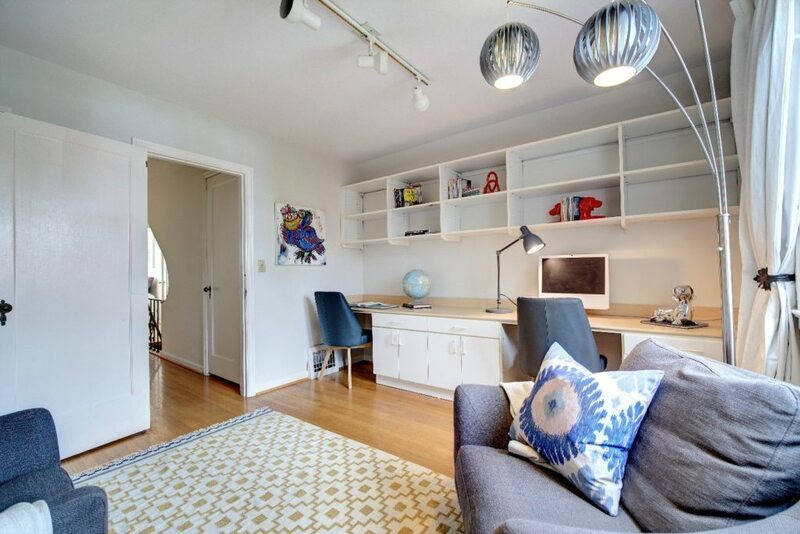 Convenient office or den on the main floor or small TV room or create a special sewing or gift-wrap room! 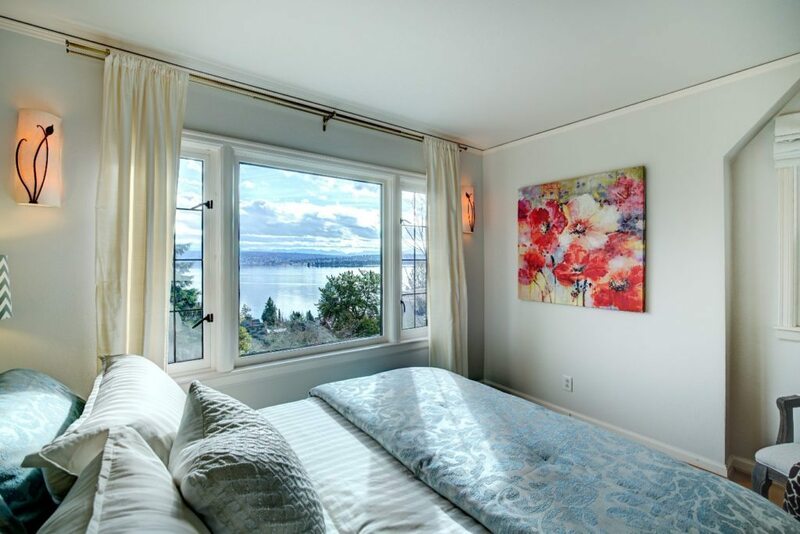 Wake up to these amazing views each morning from your master suite! 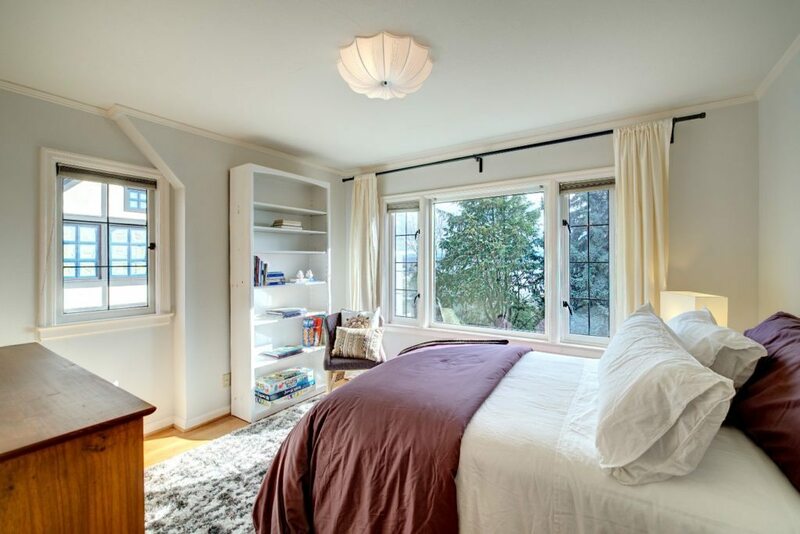 This is one of 4+ bedrooms in this home! 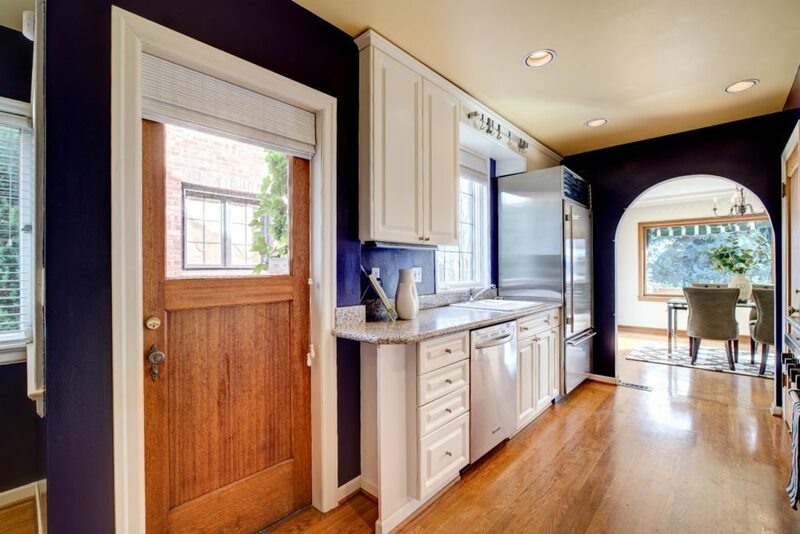 You’ll love the versatile floor plan. 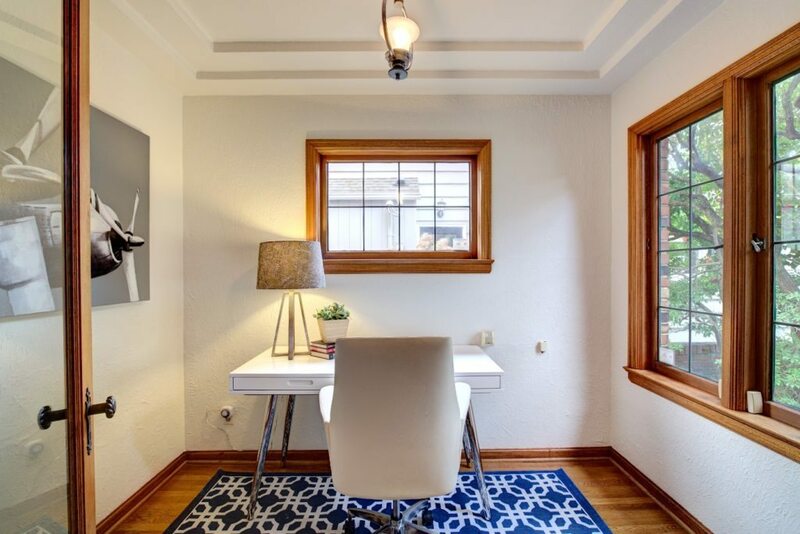 Charming “garret” for your budding artist! 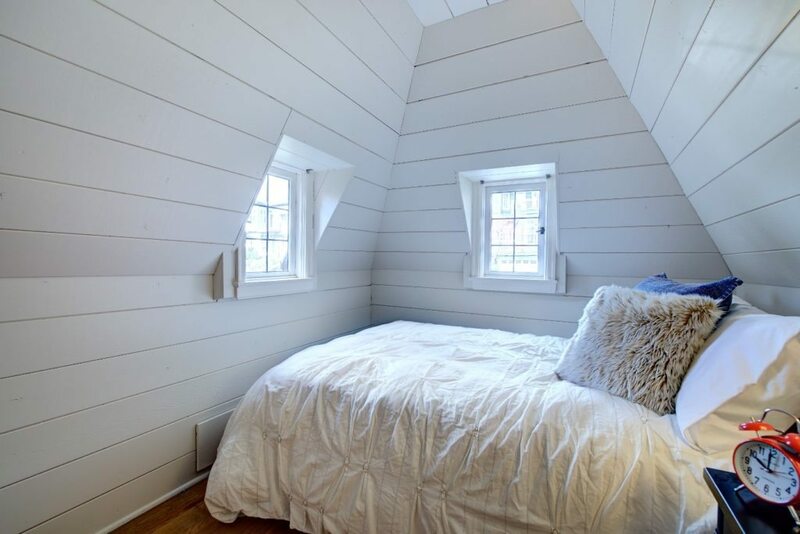 Or use as a 4th bedroom. 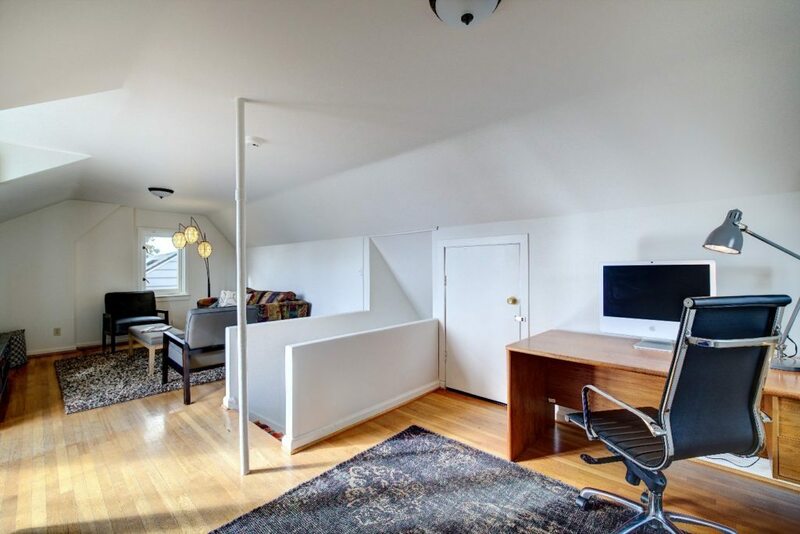 Another view of this great office space! 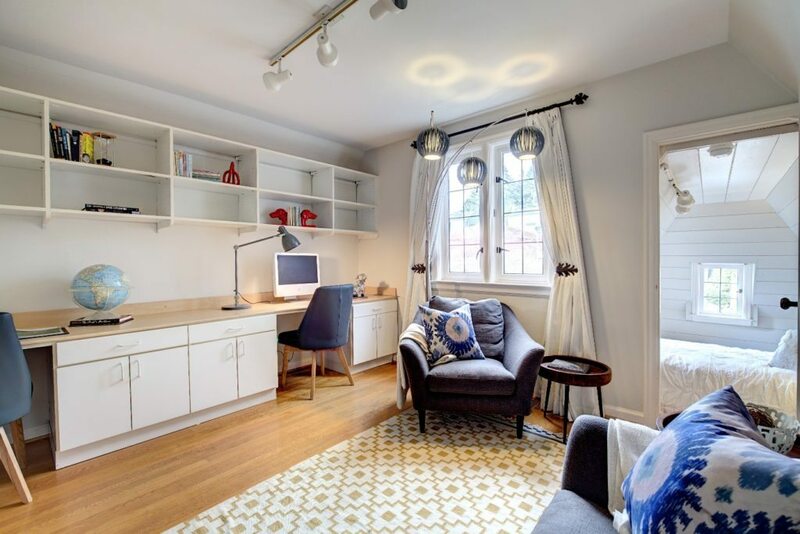 Another perfect office or bedroom space. 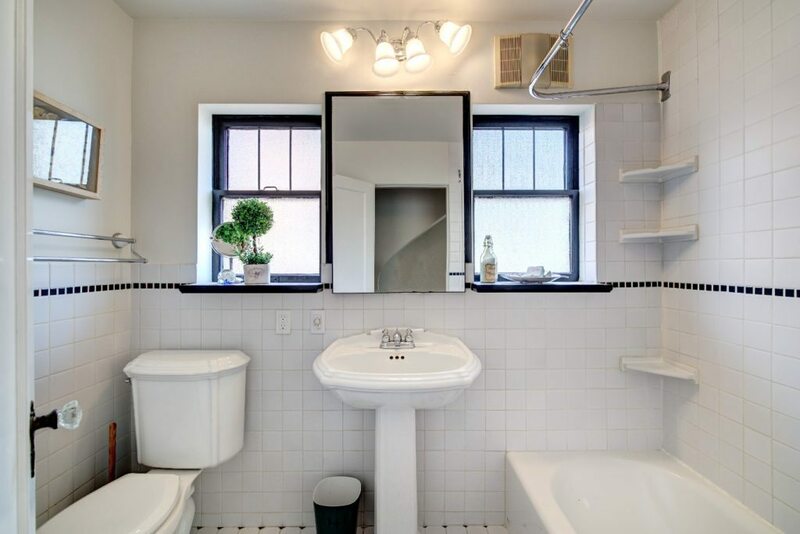 Also in the lower level, you’ll find a laundry room with washer and dryer, gas furnace and also gas hot water heater. 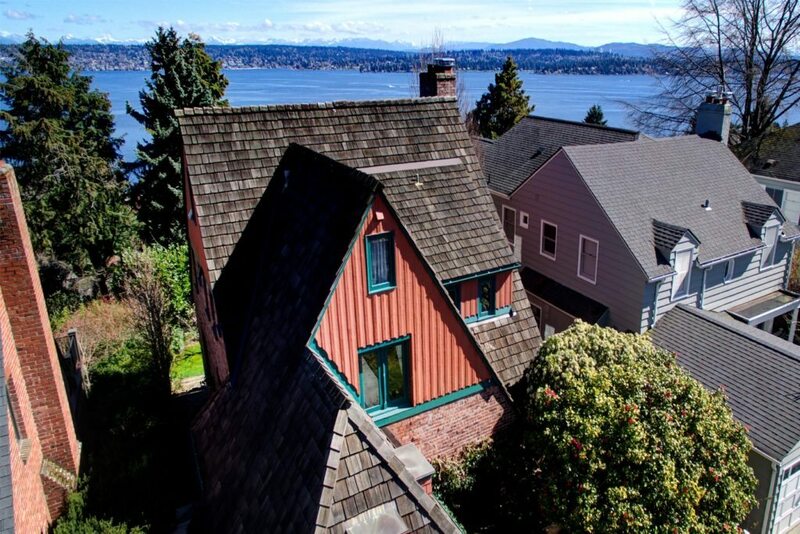 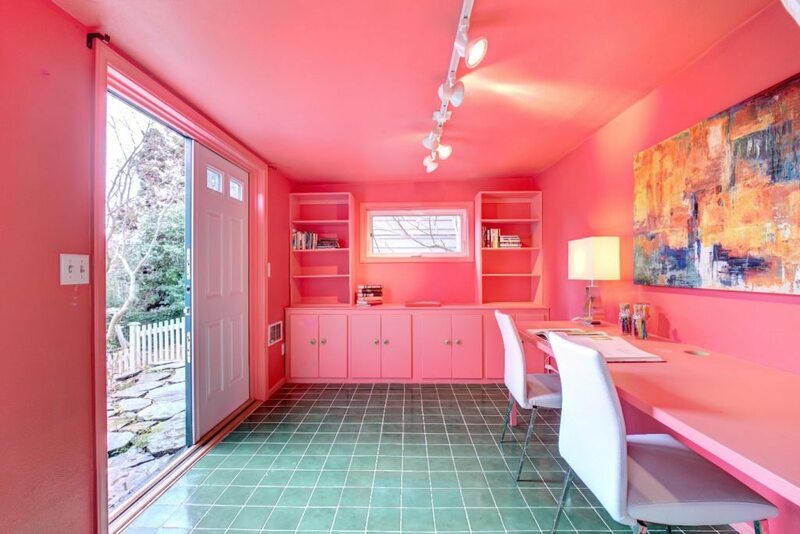 If you’d like to read more about this fabulous home and other interesting Seattle Real Estate, check out the national real estate website CURBED!